Up-and-coming filmmakers in grades K-12, there’s just a little longer to submit your entires for “Student Selects: A Young Filmmakers Showcase”! The student film competition — which highlights Arkansas students’ creativity and talent — offers the chance for possible broadcast on AETN, scholarships and prize competitions, and screenings at the Student Filmmakers Showcase and the Hot Springs Documentary Film Festival. All entries must be submitted by midnight April 1, 2019. Now in its 13th year, “Student Selects” continues to hight the bright future of Arkansas’s youngest filmmakers. Taking films beyond the classroom, the competition accepts films in categories including — but not limited to — documentary, narrative, animation, Claymation, stop-motion, music videos and PSAs. 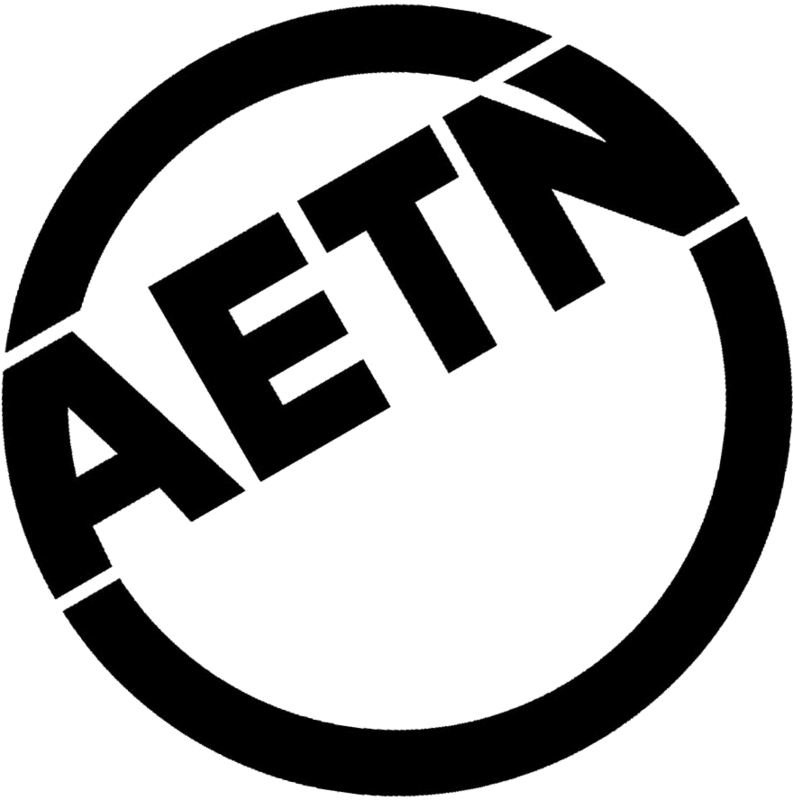 In addition to the chance to have films featured on AETN broadcasts, aetn.org, and in film festivals, many students also have the opportunity to compete for scholarships and prizes. In partnership with the Thea Foundation, high school seniors may also compete for $10,00 in college scholarships. Information on how to qualify for the competition and submission guidelines are available at theafoundation.org/film. Thea awards four $2,500 Young Filmmaker Scholarships to graduating seniors who enter and qualify. This year’s theme for scholarship consideration is “Grandiose and Oversaturated,” which is open to interpretation by the artist. Categories include: screenwriting, directing, cinematography and editing. This Thea scholarship competition is unique in that it is open to students who attend public, private, charter or home schools, as well as those who have completed their GED. Scholarships will be awarded to the student’s institution of choice, regardless of planned major, GPA or test scores. 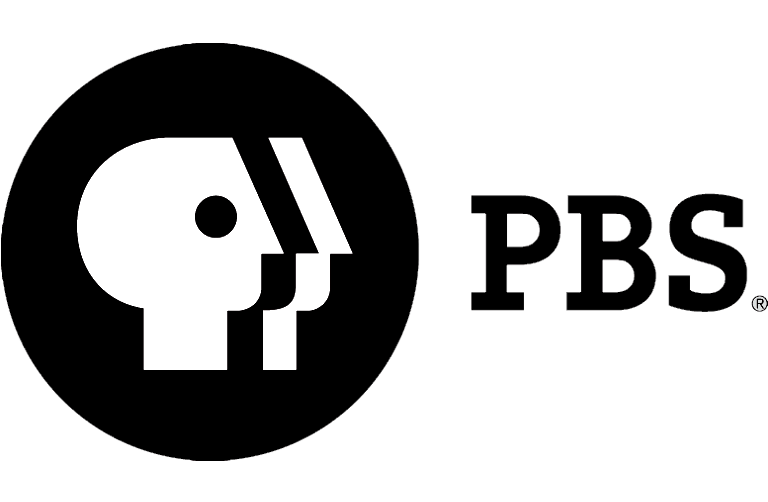 In partnership with the Arkansas Historic Preservation Program and the Arkansas Humanities Council, fifth through 12th grade students, including homeschooled students, may compete for the Arkansas Historic Places Student Film Prize, which only accepts documentaries about any historic site in the state that is at least 50 or more years old. The following prizes will be awarded: grand prize, $800; first place, $500; second place, $400; third place, $300; and fourth place, $200. The Student Filmmakers Showcase, highlighting scholarship and prize-winning films among will be held at Ron Robinson Theater in Little Rock Monday, May 13, at 6 p.m.
“Student Selects: A Young Filmmakers Showcase” will air on AETN in September and October. AETN will host youth filmmaking workshops and screenings of student films at the HSDFF in October. 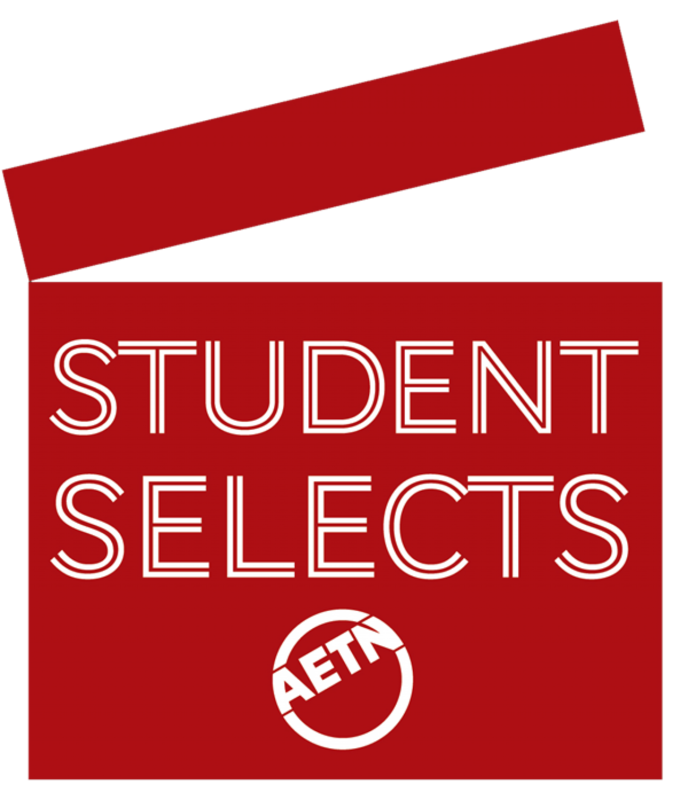 Anyone interested in submitting films should visit aetn.org/studentselects for complete rules for all competitions, to submit entries electronically and to download entry forms for mailed entries. Past entries may also be viewed online. Additional information may be obtained by contacting Casey Sanders at 501-682-4190 or csanders@aetn.org.